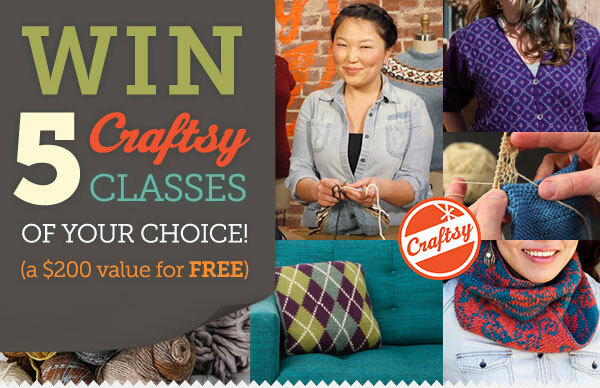 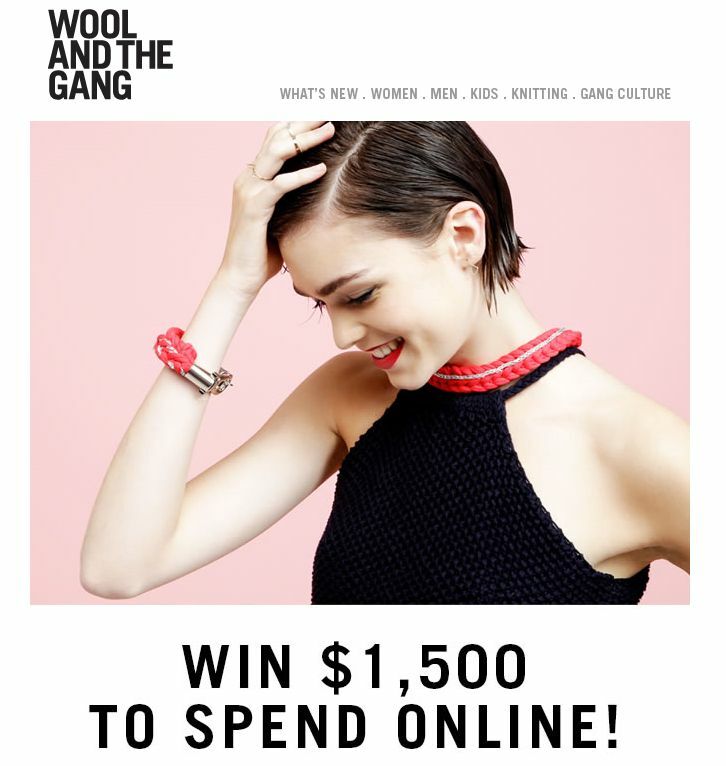 Win a $1,500 Shopping Spree at Wool and the Gang! 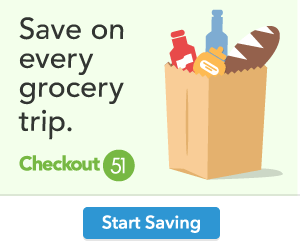 Sneak Peek of the upcoming deals on Checkout 51! 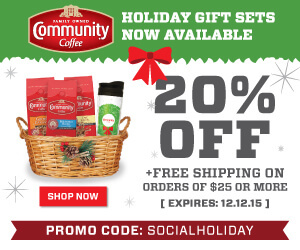 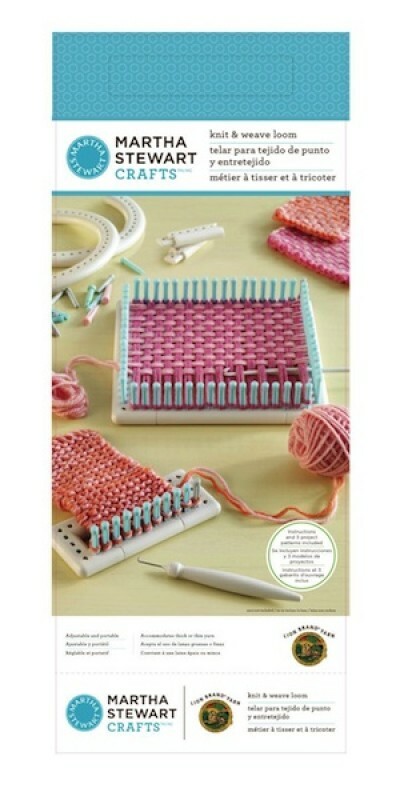 Martha Stewart Knit N Weave Loom Sale! 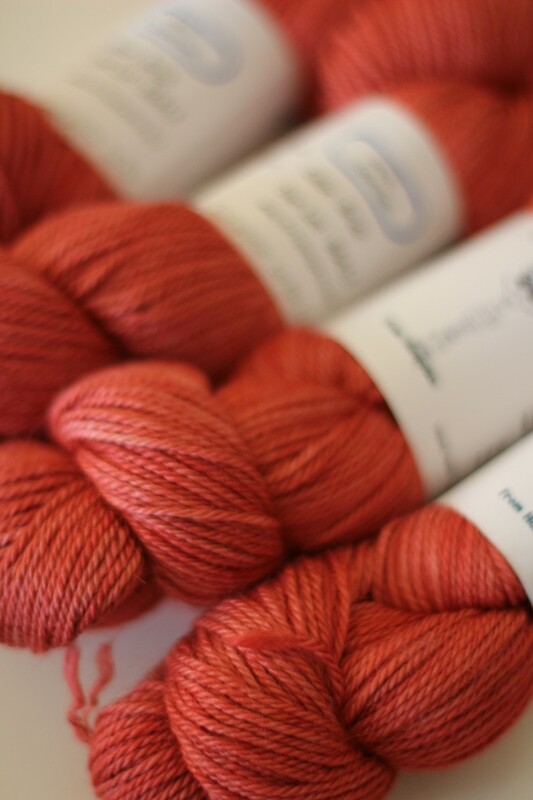 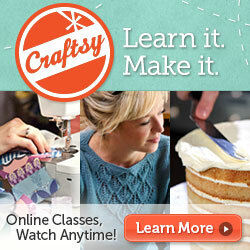 Artisan Alpaca Giveaway from Holla Knits!